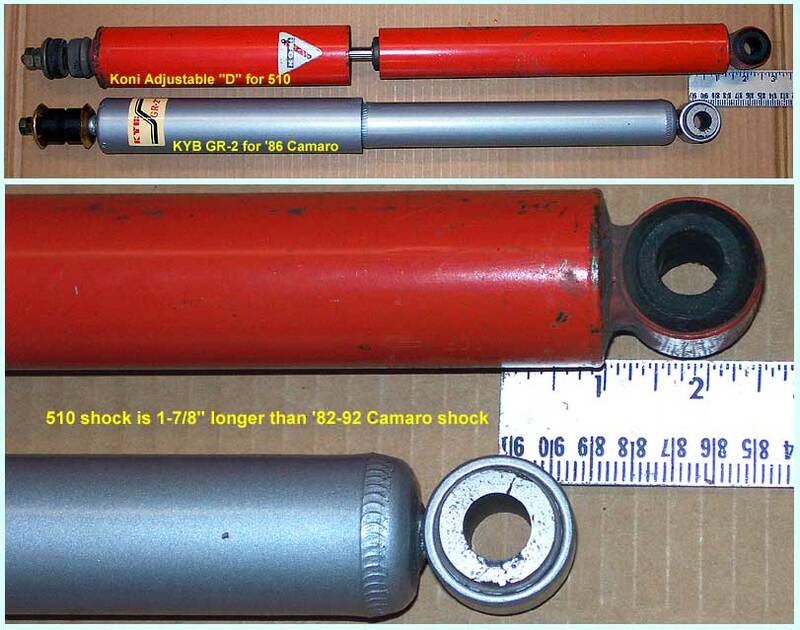 Koni Adjustable "D" for 510 and KYB GR-2 for '82-92 Camaro. I like the ride of the GR-2 better. The Koni was simply too stiff for the 550# rear springs.